G-shock has recently released its latest collaboration model with the leading wheel manufacturer Rays. 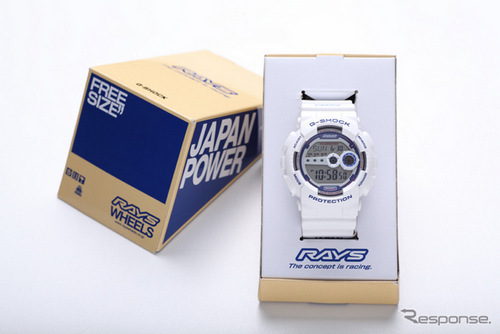 The watch has RAYS logo and carry a racing concept “JAPAN POWER”. The collaboration is based on the G-shock GD-100 model. 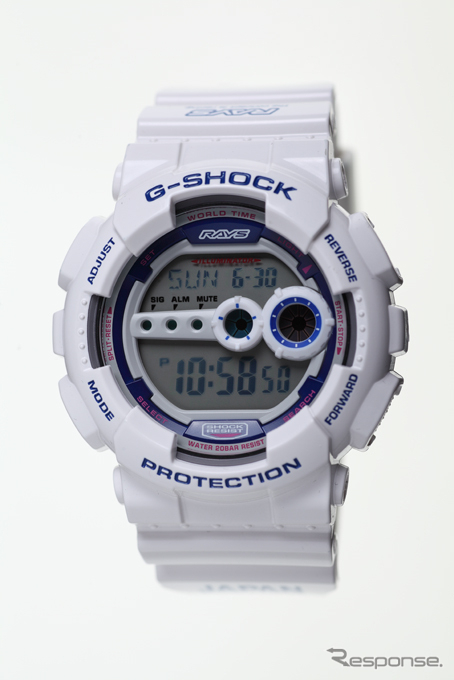 The G-shock x Rays only available in two tone colour of white and Rays Blue. The time dial of the backlight shining in red “RAYS” logo. 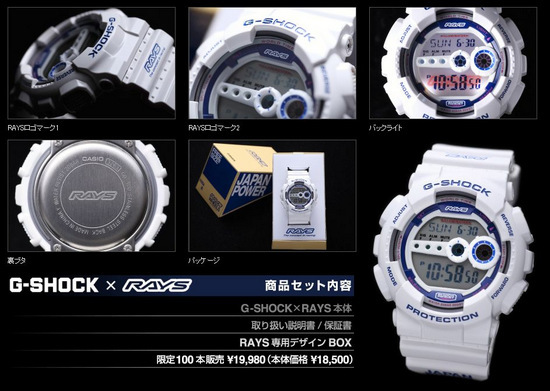 This collaboration watch “G-SHOCK × Rays Model” are made available to a limited 100pcs only. Where can I buy gshock x Rays edition? 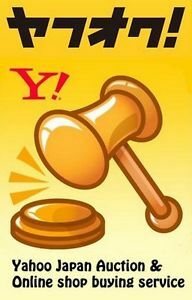 i’d like to buy it? It is very limited now. If available get ready USD1000+ for a piece of it. If interested let me know. Thanks. I am interested on it. WHere can i buy G-shock X Rays please? I would like to buy one do u sell them? Waow only 100pcs being made? Please email me the price and estimated delivery time for the G-shock Rays Model.